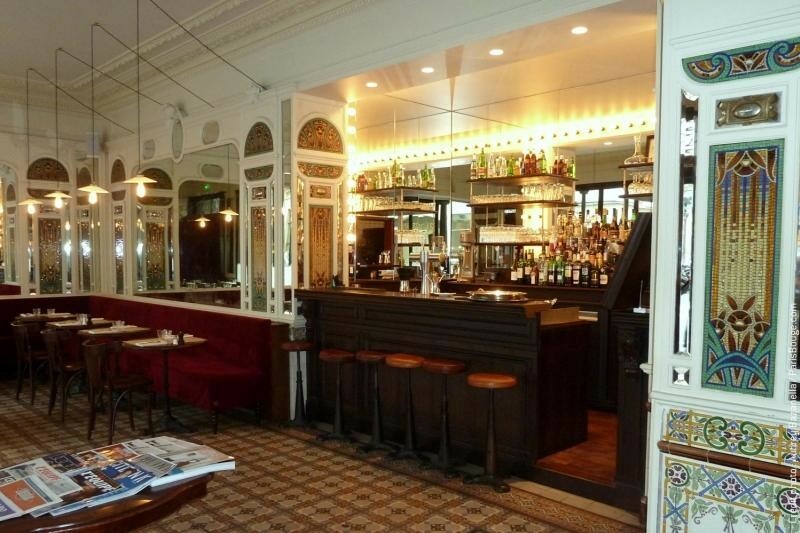 Franck Mayot, one of the kings of the Paris nightlife, transformed this former cabaret into a brasserie, back to its original state of 1880. 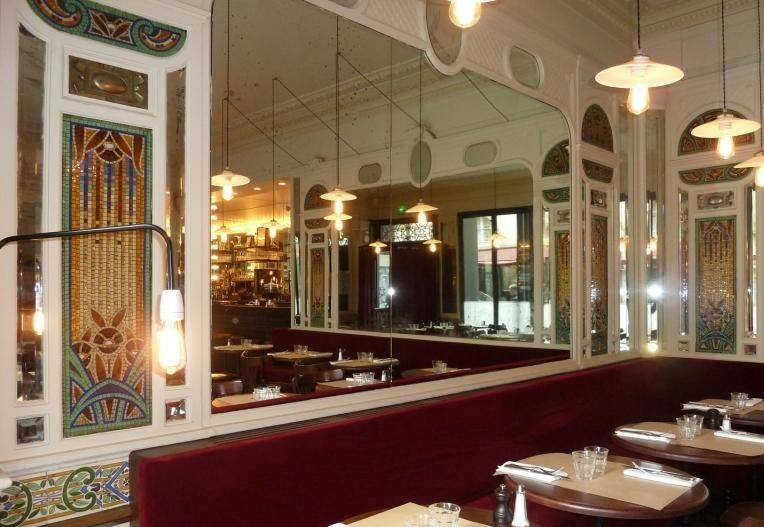 The clean Art Nouveau aesthetic is a great fit for the ever so Parisian artsy atmosphere of this ‘new’ Belle Époque. The cuisine is simple, fresh and delicious.